Carnegie Hall's citywide festival, Migrations: The Making of America kicks off with Live from Here with Chris Thile on Saturday, March 9 at 5:45 p.m. in Stern Auditorium / Perelman Stage. 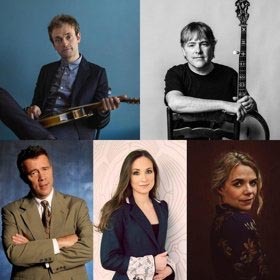 Debs Composer's Chair Chris Thile is joined by Grammy Award-winning banjo player Béla Fleck, renowned bassist Edgar Meyer, multi-award winning Gaelic singer Julie Fowlis, and Irish-American singer and songwriter Aoife O'Donovan for an evening of traditional Scots, Irish, and American folk music. Read More . 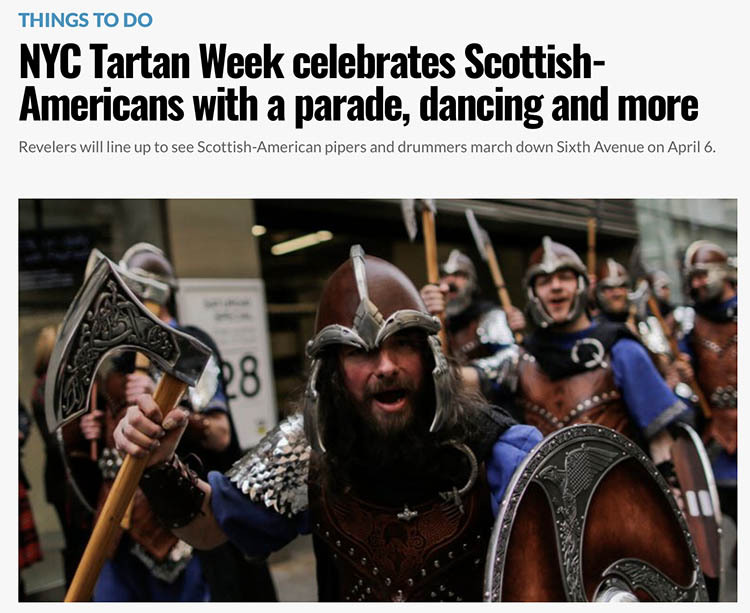 . .
Read about the 20th Anniversary Tartan Day Parade in New York City in the Scottish Banner Here. Sgoil Lionacleit Pipe Band have the dream of piping up Sixth Avenue as part of the biggest ever 20th Anniversary Tartan Week in New York. Read More here . . .
A wonderful salute to one of the powerhouses of the Scottish American diaspora - Duncan MacDonald, now 102 years young - and profiled in the The Vineyard Gazette. An in depth interview with MacDonald touches upon her ground breaking career - from running a radio show for the New York Times to directing the first soap opera on television - to her later introduction to her Scottish routes through volunteering at the American Scottish Foundation. 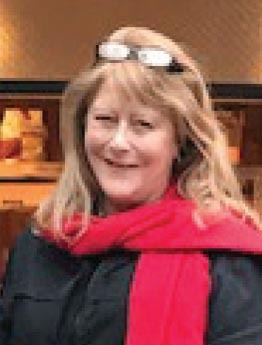 In 2014 the ASF awarded Ms MacDonald the ASF Wallace Award for her contribution to transatlantic relations.